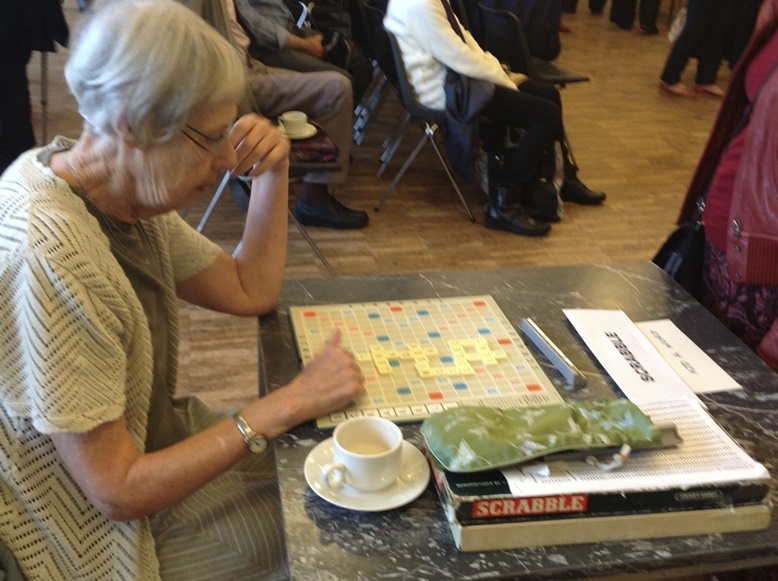 What is it: Come along and enjoy a morning of Scrabble. Players of all abilities are welcome. When is it:	The second Tuesday in each month at 10.15 for 10.30 am until 12 noon. The atmosphere is informal and the surroundings pleasant, tea, coffee and refreshments are available to buy. If you would like to give it a try, we should be happy to help. New players of all strengths are always welcome: just come along and join in. For more detail please see the members' Annual Bulletin, or the latest News Sheet to contact the convener. It's usually more sociable than this!